We want all of our couples to know - we are here for you! Our team understands the deeply personal investment you're making as a couple and are here to assist in making it as "you" as possible. Our packages and wedding kit are just a guideline for you to build off of and customize to fit your vision and dreams, at a price and value you're comfortable with. 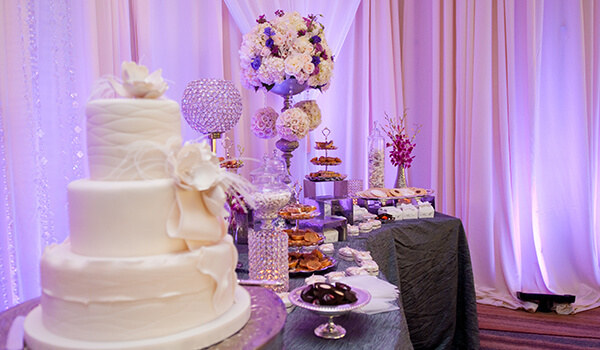 Allow our team to help you create a seamless and flawless wedding experience for you - from the venue and food, all the way down to hair, makeup, golf, transportation, decor and more! 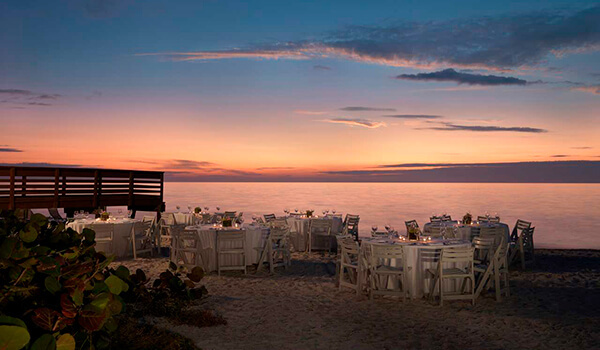 As a leading choice among locations for idyllic weddings in Naples, Naples Grande vows to help you create the wedding day of your dreams. Marked by an elegant beachside setting, our iconic property invites you to say yes to the blissfully elegant day you’ve been anticipating. With over 83,000 sq. 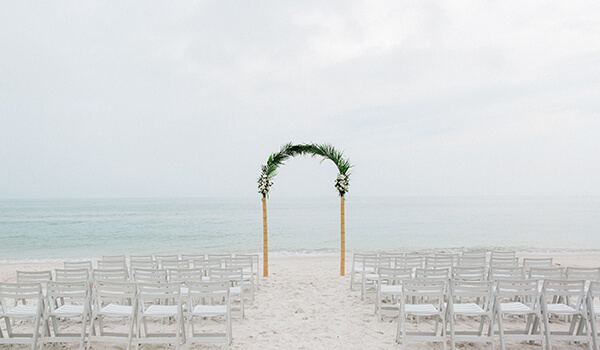 ft. of event space, Naples Grande Beach resort offers exquisitely-appointed indoor and outdoor spaces for every special part of your wedding, unmatched by other Naples, FL wedding venues. 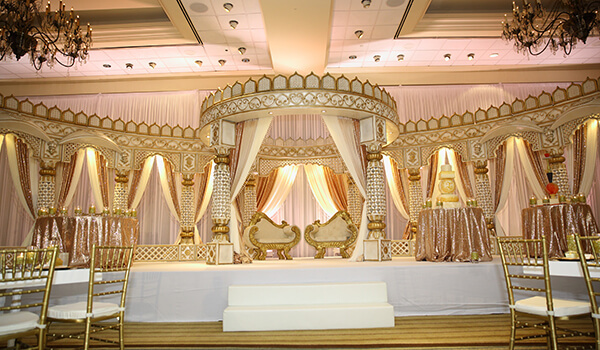 For a day to truly cherish, the expert staff at our venues in Florida meet every need, and go above and beyond to help you craft an incomparable experience. One of the most outstanding memories your guests walk away with is how great the food was. 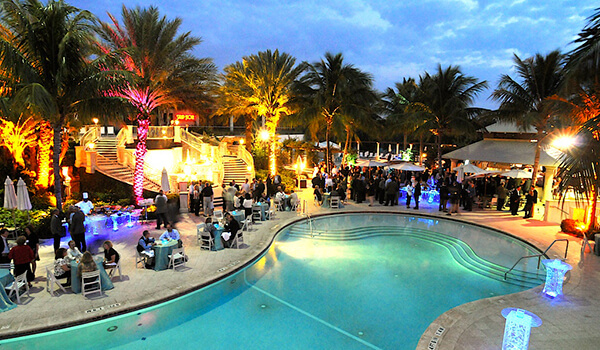 Don't let that important piece of a successful event slip away. Our diverse culinary talents work seamlessly to ensure your guests leave with full stomachs and smiles. 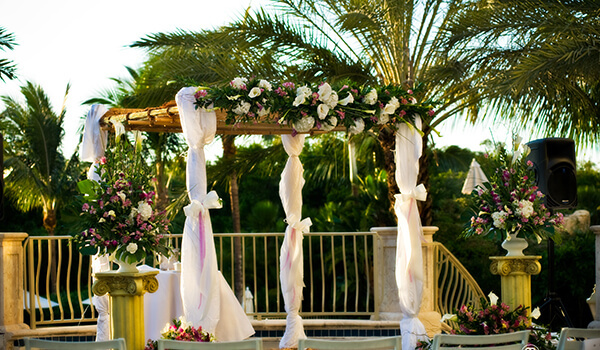 Don't forget the finishing touches on your on your perfect Naples, Florida wedding. From entertainment to decor, let us take care of all the details. We've got answers to all of your frequently asked questions. Consult our FAQ to find out everything you need to know about our venues, catering services and more. Please request a proposal or contacts with details of your wedding and one of our Wedding Planners will be in contact with you shortly.